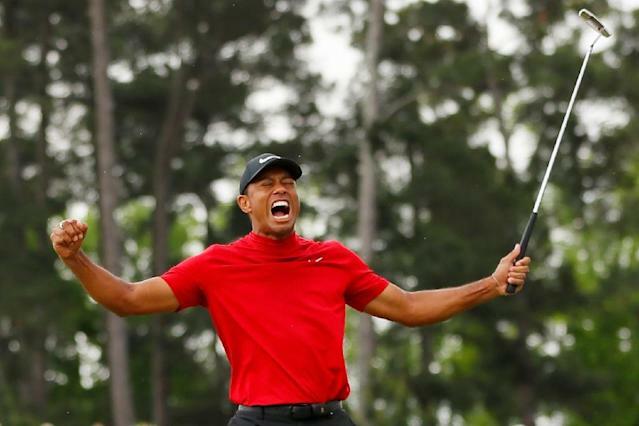 Augusta (United States) (AFP) - President Donald Trump and Barack Obama were among those hailing Tiger Woods on social media after his 11-year major drought was ended by a thrilling and emotional Masters victory on Sunday. "To not only be able to play again, but to be able to win again, is something I will forever be grateful for. "This jacket sure is comfortable."